Join us for the Second Quarter Membership Lunch. 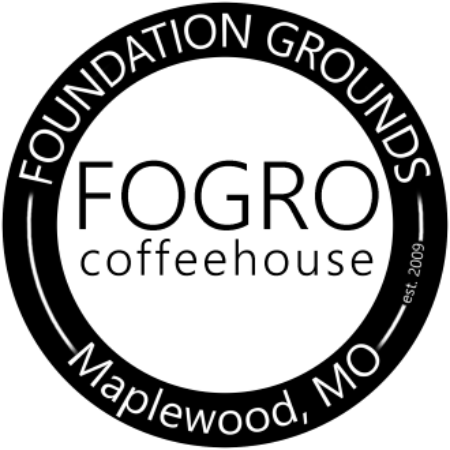 The event features networking, updates from the Chamber, and a guest speaker! 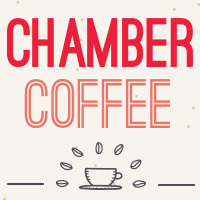 Chamber Coffee is an informal opportunity for members to network with each other and touch base with staff. Thinking of joining the Chamber? This is a great time to check us out! The event is free but RSVP requested. 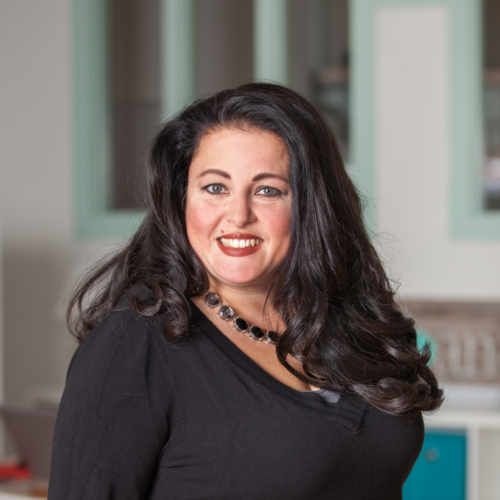 Please join the Mid County Chamber of Commerce in welcoming Elements Massage to Richmond Heights with a Ribbon Cutting Ceremony. The Taste of Maplewood Street Festival brings together foodies, shoppers and music lovers to enjoy the bites, sights and sounds of a city known for everthying hip and happening! Check out the EVENT PAGE for more info, sponsorship oppertunites and vendor registraion. Please join the Mid County Chamber of Commerce in welcoming The Flying Locksmiths to Maplewood with a Ribbon Cutting Ceremony. Everyone's gotta eat! Why not eat together? Net-Lunch events are simple, informal gatherings that give Chamber Members an opportunity to meet and network. Please join the Mid County Chamber of Commerce in welcoming Chateau Maplewood to Maplewood with a Ribbon Cutting Ceremony. 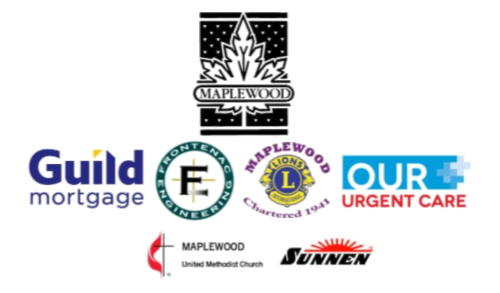 Grab your blanket or lawn chair and join The Mid County Chamber of Commerce and The City of Maplewood for the first installment of the Summer Concert Series featuring Fanfare. The Summer Concert Series brings neighbors, friends and everyone in between together for an eveing of music and fun. This series runs June through September and is FREE to attend. Check out the EVENT PAGE for all of the info and the full Concert Series Lineup! 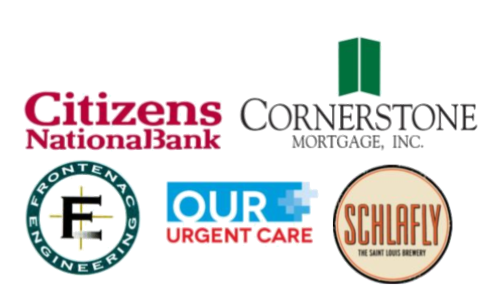 The 3rd Quarter Membership lunch willl feature networking, Chamber announcements and more. Check back for more information. Grab your blanket or lawn chair and join The Mid County Chamber of Commerce and The City of Maplewood for the second installment of the Summer Concert Series featuring The Melissa Neels Band. Join us for the 3rd Annual Chamber Golf Tournament. Registration includes, lunch, 18 holes of golf, complimentary beer, and a heavy hors d'oeuvres eveing reception. Check out the EVENT PAGE for more info, sponsorship opportunities and registration. 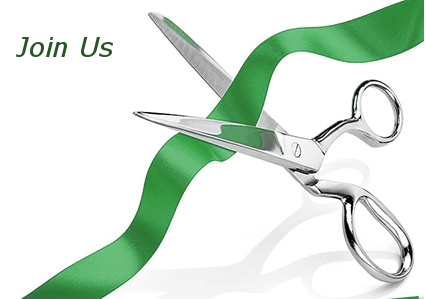 Please join the Mid County Chamber of Commerce in welcoming Beth Merrell LMT to Maplewood with a Ribbon Cutting Ceremony. After the ribbon cutting stay for a tour and demonstraions. Grab your blanket or lawn chair and join The Mid County Chamber of Commerce and The City of Maplewood for the third installment of the Summer Concert Series featuring Leaky Tiki. 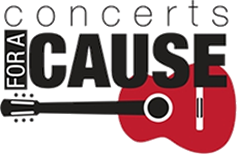 Check out the EVENT PAGE for all of the info and for the full Summer Concert Series lineup! So you've joined the Chamber. Now what? Join us for a Chamber 101 crash course. The event will include networking and a short presentation about making the most of your membership! 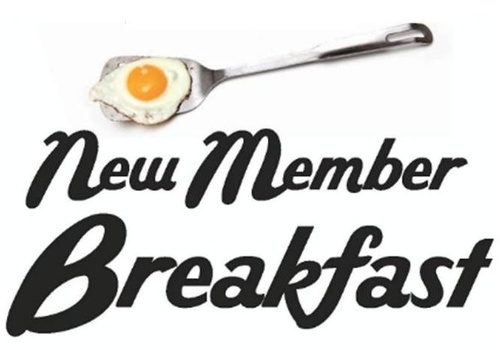 New Members will have a chance to introduce themselves and give a 30-second "commercial" about their business. This is also a great event for seasoned members who want to find out what's new! The event is FREE for Chamber Members but an RSVP is required. Grab your blanket or lawn chair and join The Mid County Chamber of Commerce and The City of Maplewood for the final installment of the Summer Concert Series featuring Big Mike Aguirre & The Blu City All Stars.